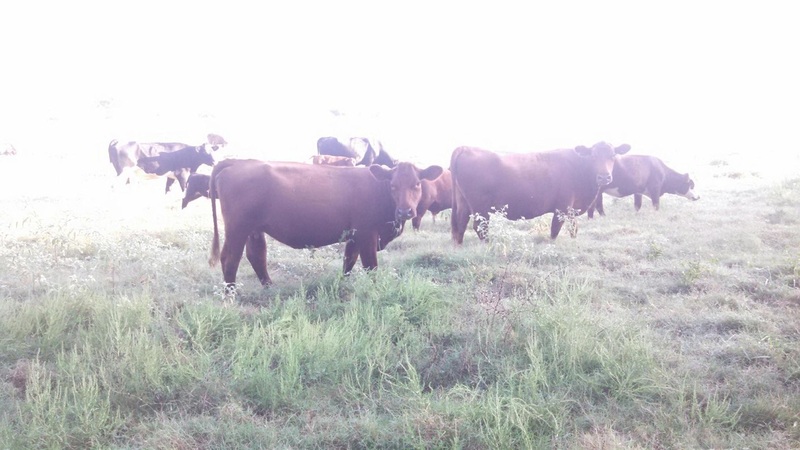 ,Since our farm is centrally located (near Brenham,) Mike (713-392-9343) delivers frequently to Austin, Houston and San Antonio and the surrounding areas at no extra charge. Your order can come to your home or office or a meeting place of your choice. Outside the Austin, Houston, San Antonio triangle, we ship via UPS. Call or text for shipping costs. If we can combine deliveries to your area, Mike will make the delivery himself and there will be no delivery charge. Can't be there? No problem, leave a cooler and a check and your meat will be there when you get home! For efficiency's sake we combine deliveries, and sometimes it gets a little complicated. But we do try to get your order to you just as soon as possible, usually within a few days of placing your order. If you are in Texas, we can ship to you using UPS. Text or e-mail for pricing.